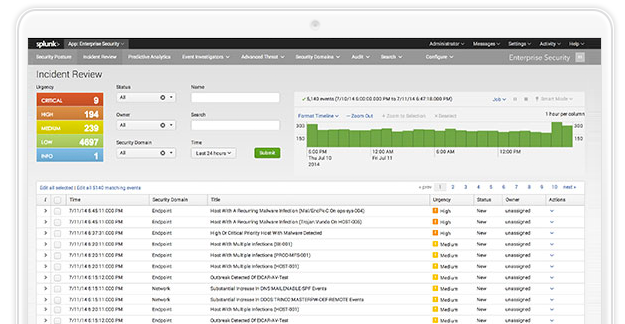 The Security Posture dashboard allows users with continuous monitoring and situational awareness by tracking key indicators. All data sources, key indicators, and visual displays are configureable. Prioritize and respond to events by understanding the priority of incidents and hosts involved. 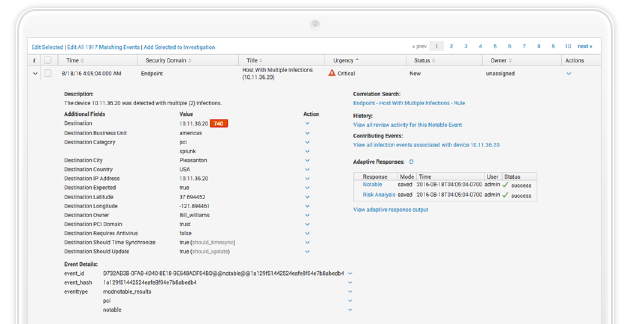 Provides users with the ability to review all activities related to a host or incident in a single location. 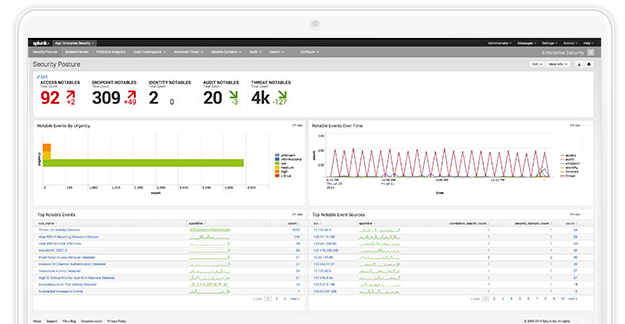 Improves operational efficiency and and threat detection with automated and human-assisted decisions. Users can automate actions or review actions to provide greater context of the situation.